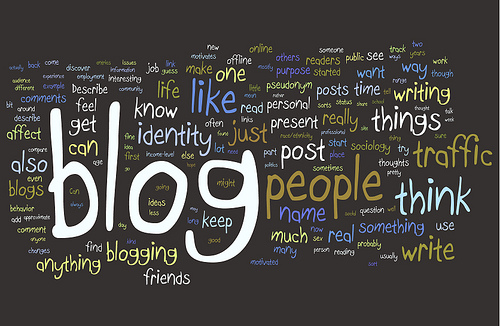 Truly, I am no expert blogger. * This is an enjoyable way to get to know people whom I might not ever meet or have regular conversations with in real life (I love that there is a return-reader from Slovenia and that I had to look up that country to learn about it and imagine what he/she might be like!). * The “solo-flight Ami-only” grocery store runs ran out a few months ago, and Mike is back in the regular-shopper seat. :::SIGH::: I do, however, do some of the grocery shopping now, so progress has been made! 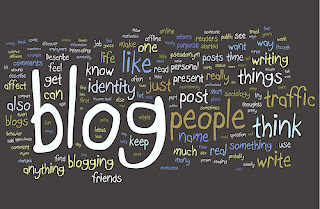 * Blog stats are fun to read. Since I don’t take advantage of typing in key search words or anything, I feel pretty unseen from accidental visitors (there’s probably an official name for them). I know that these musings have public access to anyone interested, but I really just didn’t expect too many people to read them, let alone return to read more! One thing jumps out: Each post that has had to do with a deep conversation about God-Stuff with my kids has almost immediately propelled into the lead! So in my little world here, that seems to be the main attraction and a way that my small story can add value to others. This is super exciting! Those posts are the long ones and people give the time to read them and take the extra energy to share them! This also shows us that in pursuing the shared family connections through Cre8, we may meet a deeper need with others who desire to connect and celebrate… from the home-front out! 1) Conversations about life and faith with my kids. 2) Things that personally convict me to be a better person (if it doesn’t start with authenticity with Mom, then no words to them will be of any long-term value). 3) Progress with the Cre8 Ministry (any post about that will have the word Cre8 in the title). Hope you will continue to find a little time and a little space in your life to give these words a read. It is a blessing to know that I am not just talking to myself (although that’s fun too). 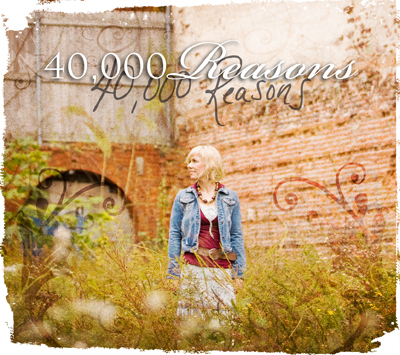 My next blog post will be all about the song 40,000 Reasons and for a limited time, that song will be available FREE to anyone who wants it! You may sample the song here for now – ENJOY!